GREAT INVESTMENT OPPORTUNITY!! THESE UNITS RENT ON AVERAGE BETWEEN $800-$1000 a month!! 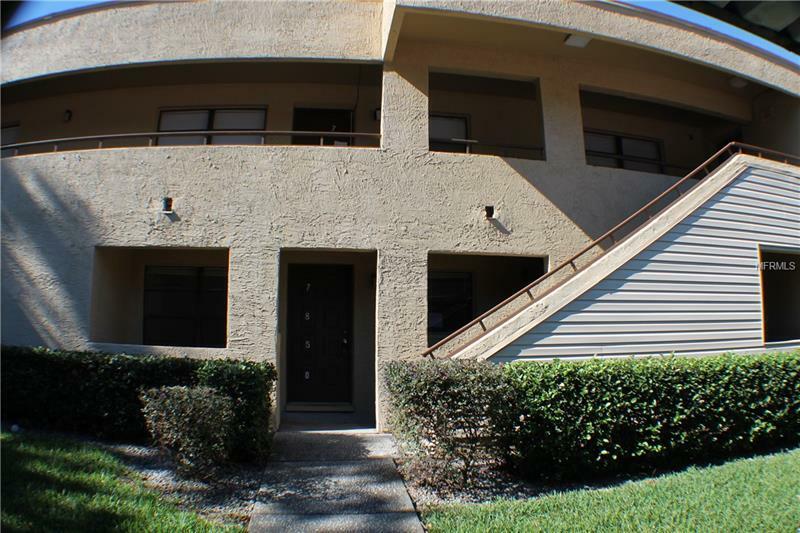 2 bedroom 2 bath condo in Gated Community River Oaks. 1 Covered Parking Spot, Large Sunroom at Back of Unit with Wall to Wall Windows Perfect for Relaxing or Enjoying the Sunset. Gated River Oaks Condominium Complex includes Pool and Tennis Courts, Located Nearby to Busch Gardens and Hard Rock Casino.